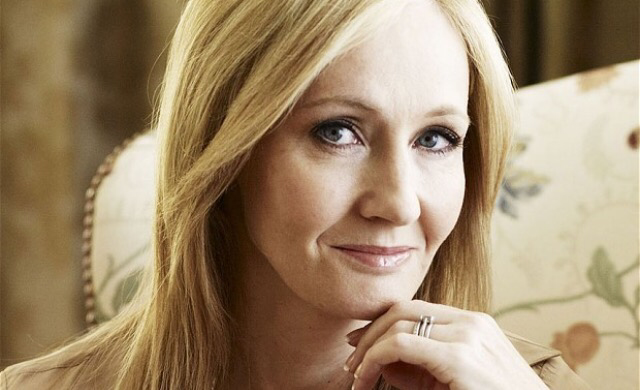 Ever thought that J K Rowling would struggle to find someone to publish books for her? Imagine her going to a book company trying to get another book of hers on the shelves and they rejected her. Madness! Well, top publishers actually did that to J K when she tried to get some of her adult books published under a fake name. She said that she was a guy called Robert Galbraith so that they didn’t just see her name and say yes. She wanted it to be a secret. Companies did turn her away and she has released the letters that they sent her. Why? Well it gives us all the message that you will always have set backs in life. We will sometimes not get what we want, even if we know we have tried our best and done a good job. What is key is that we don’t stop persevering. It is well known that Rowling wrote the first Harry Potter stories when she was having a really challenging time with money and was feeling pretty down. Publishers rejected Harry Potter and said it wasn’t good enough – quite frankly in this day and age, that should be reported as a crime! But she didn’t give up. She believed in herself and now she is mega successful. And I don’t just mean money wise, but also successful in being a strong role model for all, having charities that make a difference to people and knowing that her books make readers happy and feel safe. What a woman!